WaterColor Florida Sand, surf & Southern landscape. 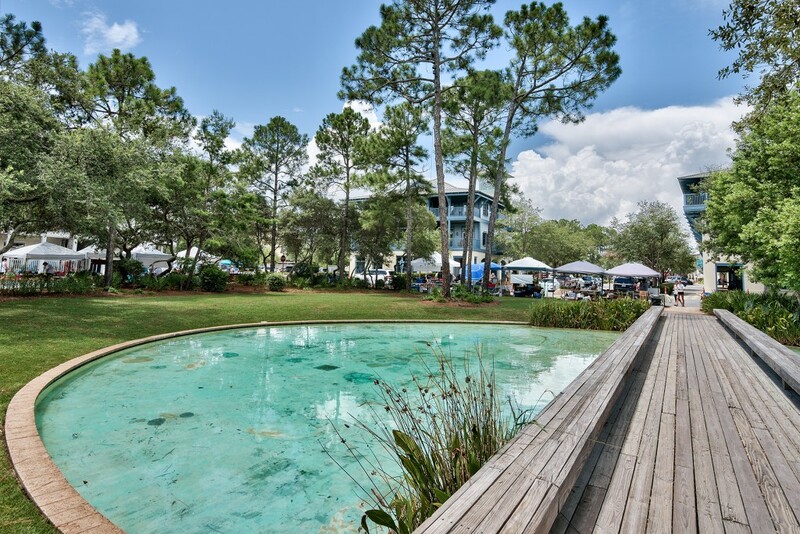 WaterColor Florida is a popular master-planned community just off 30A, composing of 27 individual neighborhoods. Scenic Sotheby’s International Realty specializes in the listing and marketing of homes for sale in WaterColor, offering a wide choice of inspirational lakefront homes, cozy cottages and beach properties at various price points. WaterColor homes are deservedly popular as vacation homes or main residences for discerning clients looking to invest in WaterColor real estate and benefit from an exceptional quality of life. 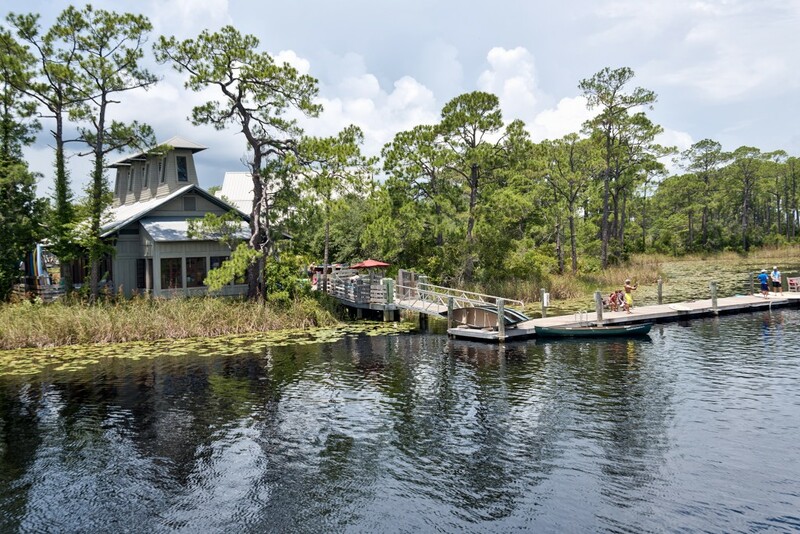 Located on scenic 30A in Northwest Florida between Grayton Beach and Seaside, WaterColor homes are designed as part of a 500-acre residential community skirting the white sandy beach. 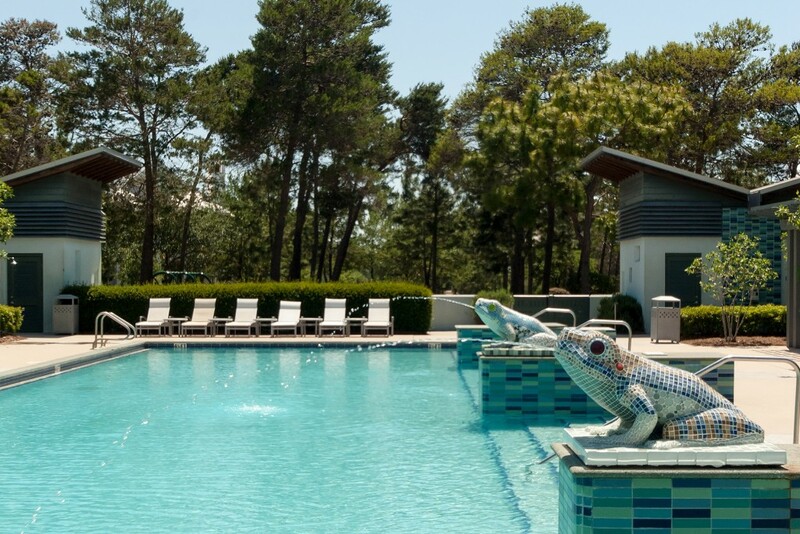 Bordered by Western Lake and two state parks, WaterColor is enviably surrounded by nature at-its-best. 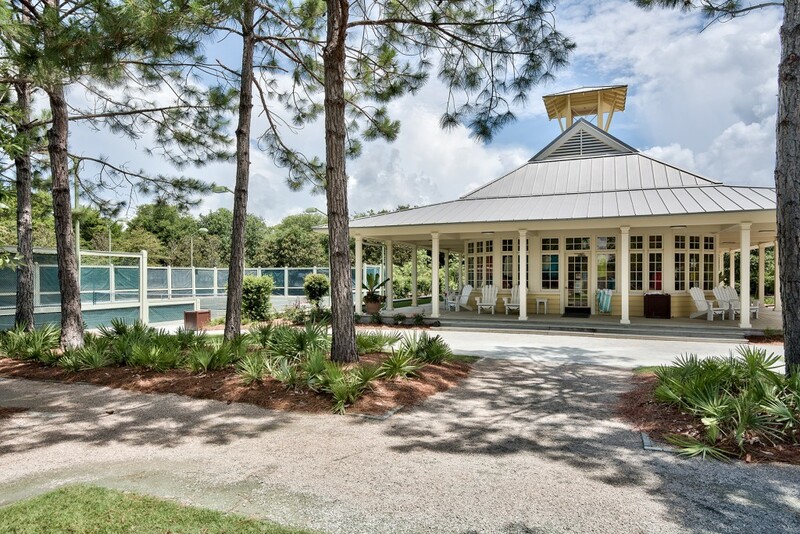 Reputedly one of the most luxurious enclaves on Florida’s Gulf Coast, WaterColor real estate is interspersed with butterfly gardens, swimming pools, boardwalks and nature preserves, providing plenty of green space and recreational opportunities. 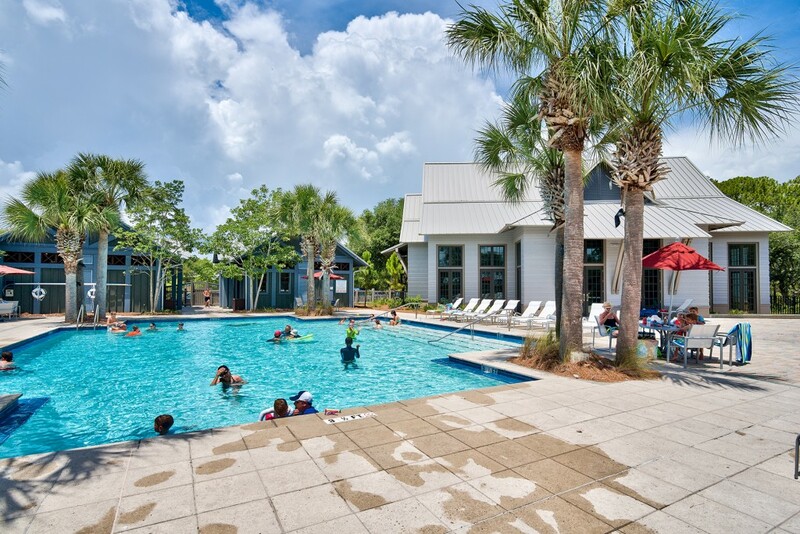 Home to the WaterColor Inn, Florida’s only four diamond AAA hotel, along with an award-winning restaurant, this exclusive development was designed for the true connoisseurs of life. 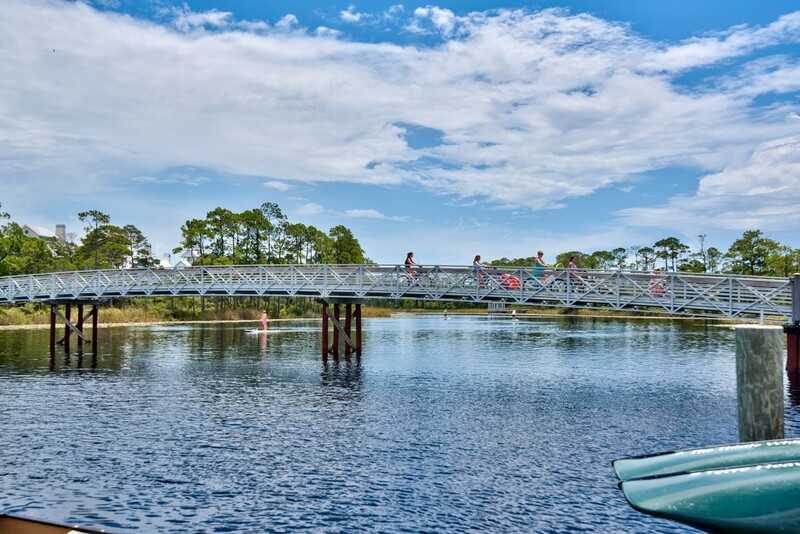 This carefully planned beach town blends lush landscaping with the retained scrub oaks groves, pines and palmettos bordering Western Lake, the largest coastal dune lake in South Walton. Wooden docks and shady structures around the lake provide the perfect place for picnics or perhaps a spot of watercolor painting. 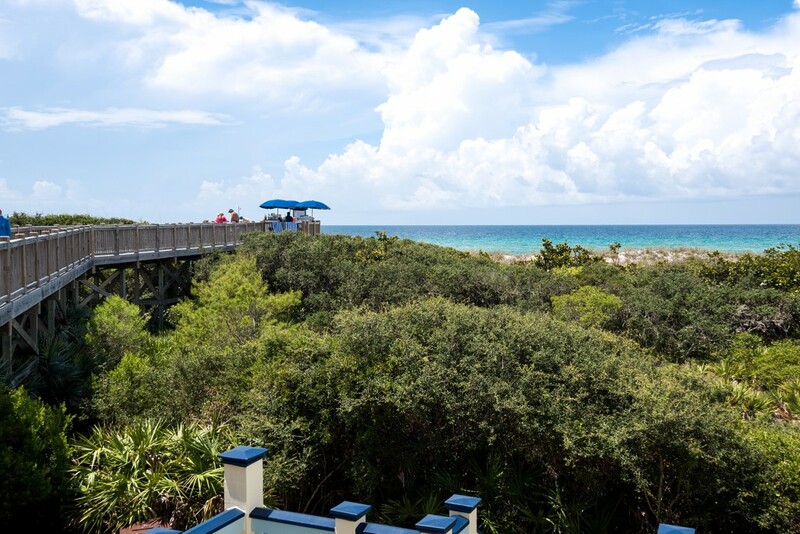 WaterColor, Florida’s ultimate beach escape, boasts understated architecture reflecting a community designed to be enjoyed by nature lovers, their extended family and friends. Inspired by the traditions of the South, WaterColor homes feature deep roof eaves, covered porches overlooking tree-lined streets, and clapboard exteriors punctuated by divided-light windows. Carriage homes in WaterColor back onto quaint alleys where bicycles are a more suitable mode of transport than modern-day motors for the leisurely pace of life. 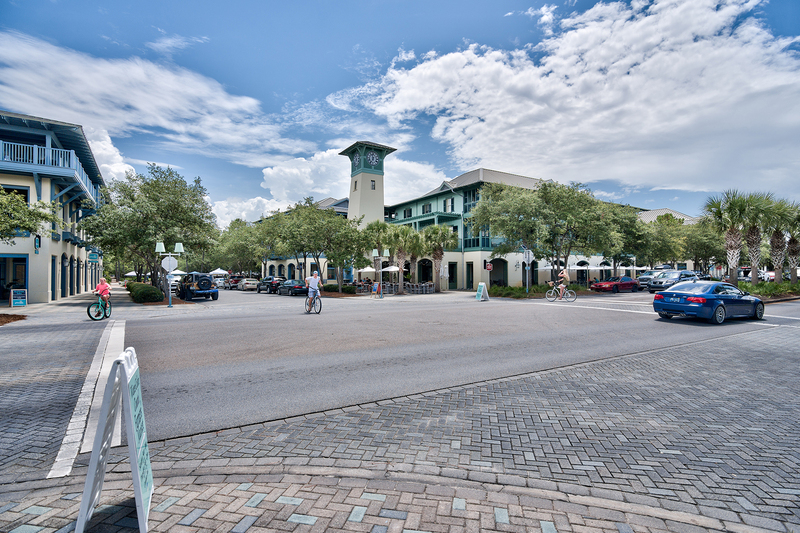 Surrounding the vibrant Town Center, WaterColor real estate provides access to some of the best amenities in the area. 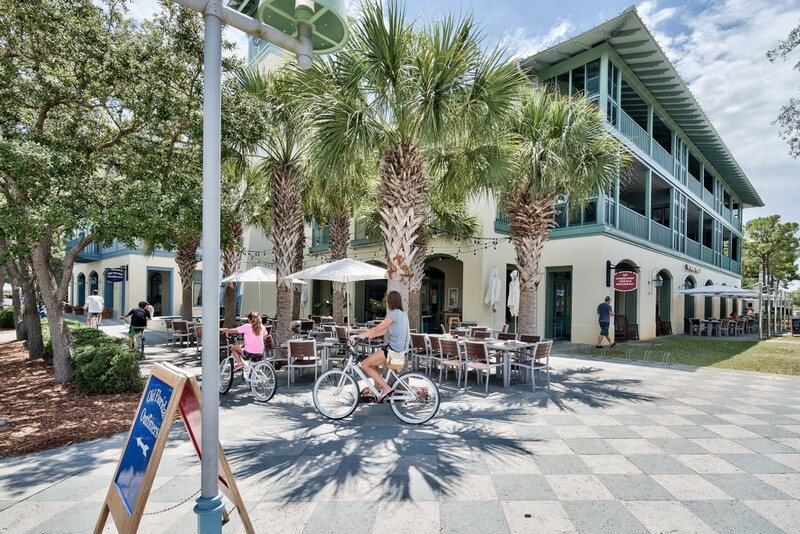 Spas, boutiques and inviting restaurants are centered on this social hub, providing a friendly downtown atmosphere overlooked by highly coveted WaterColor condos. 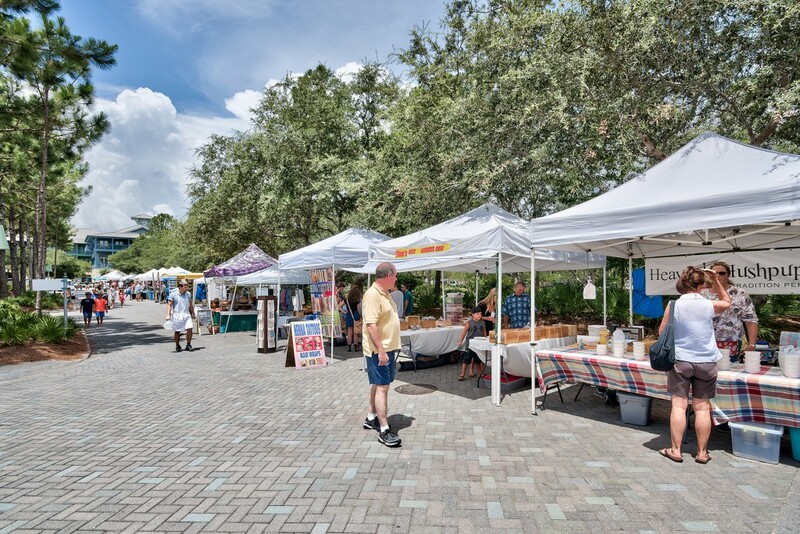 Local shops are complemented by the supermarket and services at WaterColor Crossing shopping plaza. 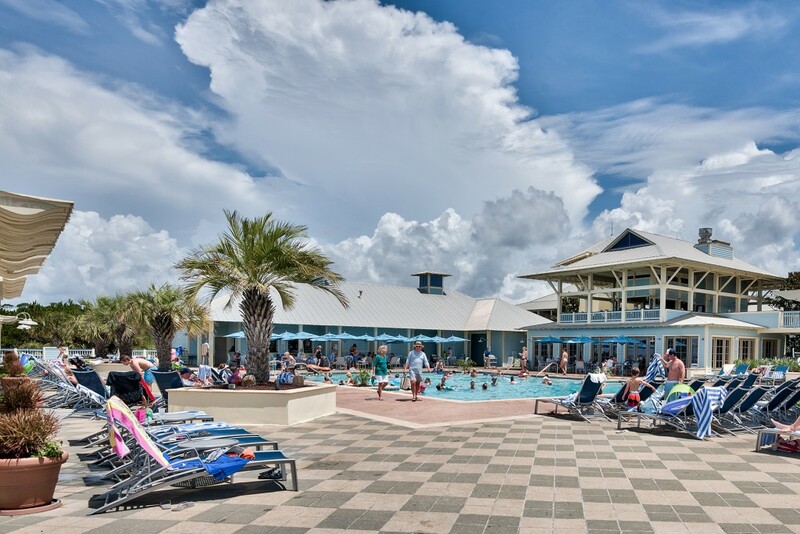 Along with four pool areas and a host of quiet green park space, you’ll find the Gulf-front Beach Club offers excellent amenities. 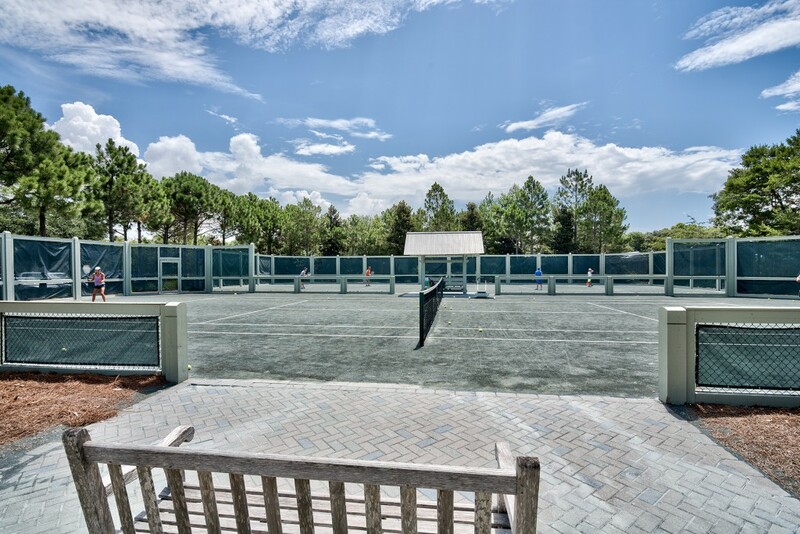 The WaterColor Tennis Center includes night-lit courts and a Pro Shop surrounded by a gallery of grassy terraces for keen spectators. 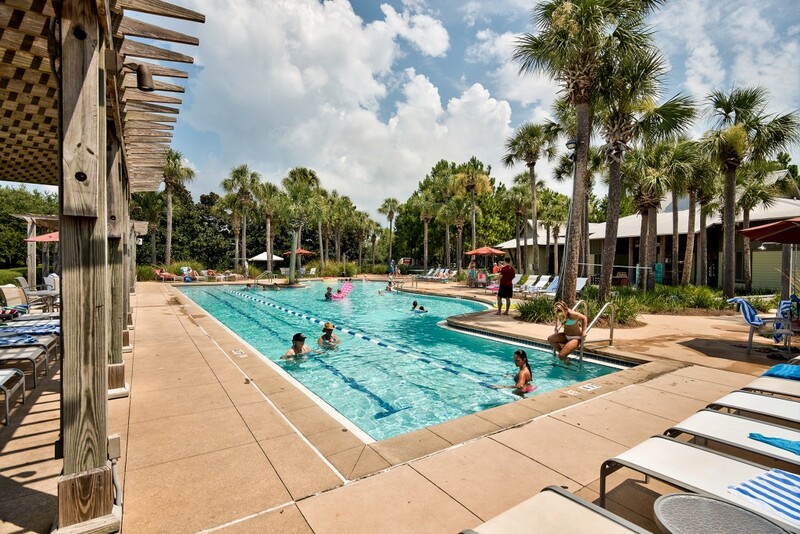 With a beautiful sandy beach and the Camp Creek Golf Course nearby, there are dozens of benefits to owning a home at WaterColor. 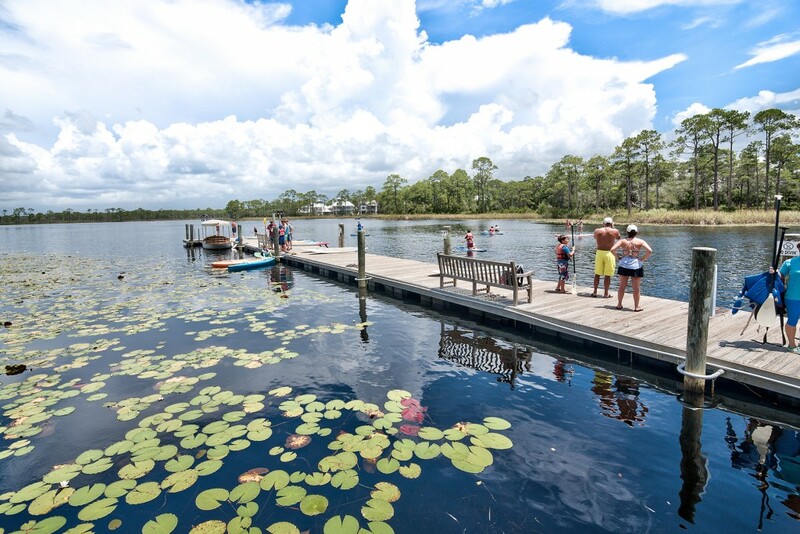 The Boat House on Western Lake is the place for boat and equipment rentals, so you can try your hand at fishing, stand-up paddleboarding, canoeing and kayaking. For families, Camp WaterColor will enthrall children with supervised crafts and activities inspired by nature. There is also a swimming pool for shallow wading at one end, and an outdoor amphitheater for movies beneath the stars. At Scenic Sotheby’s International Realty, we believe that buying a WaterColor Florida home is not just about choosing a desirable new residence; it is an investment in a totally new lifestyle.